On the island of Djurgården, close to the centre of Stockholm, easily reached by road (bus, car, or on foot), passenger ferry or tram. 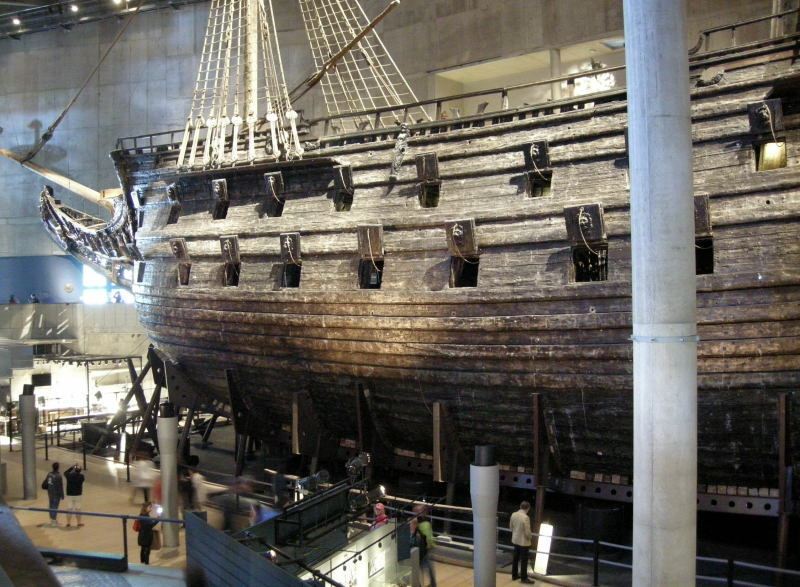 This is an outstanding and highly popular museum, housing the famous Swedish warship 'Vasa', which capsized and sank in Stockholm on her first outing in 1628, close to where she was built. After 333 years on the sea bed, the ship was salvaged. 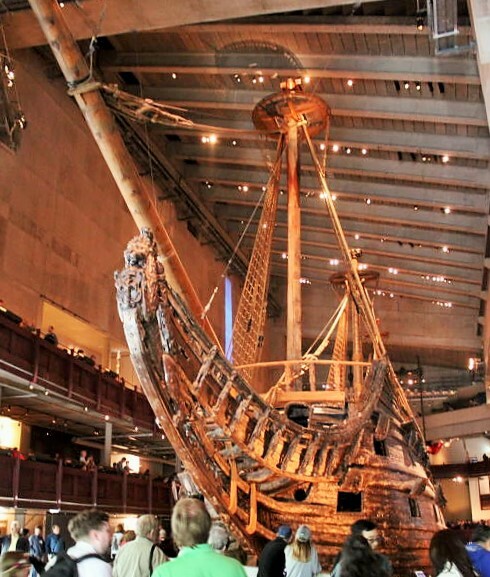 Today Vasa is the world's best preserved 17th century ship. The sight of this massive wooden warship in its purpose-built museum is breathtaking, and the wide range of ancillary displays is superb. A number of historic vessels are moored adjacent to the museum, including the Icebreaker 'Sankt Erik' and the Finngrundet Lightship. This page was last edited on 25 June 2018, at 11:03.